No shows are scheduled right now...check back soon! 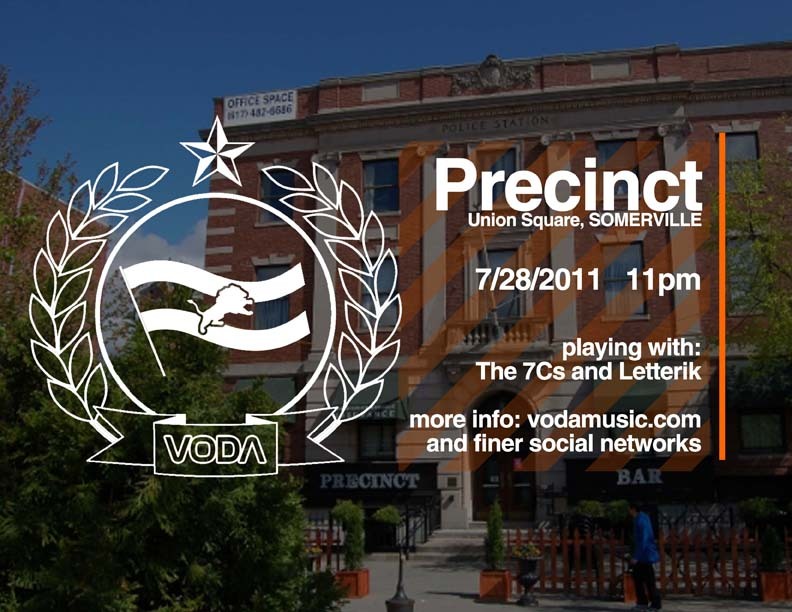 Vodalist is the Voda mailing list, providing important updates about upcoming shows, releases, and other great stuff. COPYRIGHT � 1998-2011 Voda. �All Rights reserved.